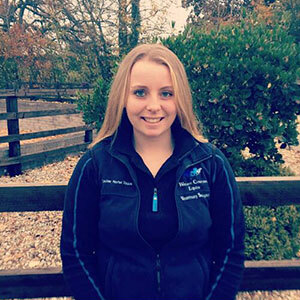 Jo has joined the nurse team at Western Counties from a busy first opinion practice in East Sussex. 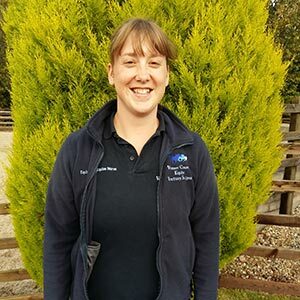 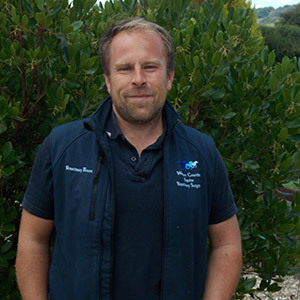 She holds a Diploma in Equine Veterinary Nursing from Plumpton College and has a wide range of equestrian experience including training at the Talland School of Equitation. 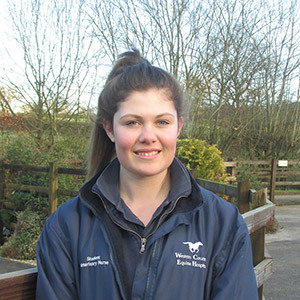 Vikki has been at Western Counties working as our Saturday groom since January 2013 and has now decided she would like to train to become a qualified equine nurse working full time in the Hospital. 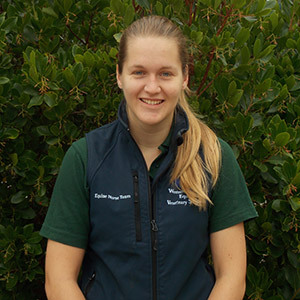 We are delighted she has joined the nursing team and has now started her formal nurse training. 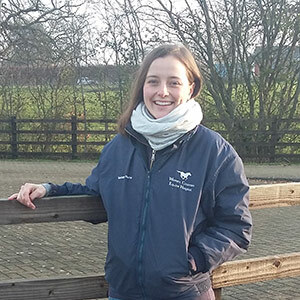 Outside of work Vikki has many equestrian interests and enjoys competing her own horse when time allows.